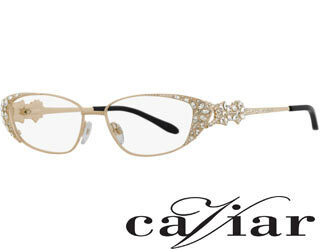 Caviar frames are not for the faint of heart. 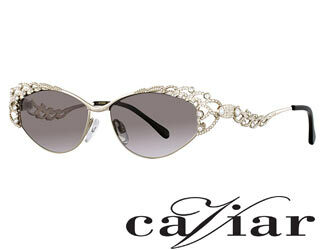 They evoke feelings of confidence, sophistication, and celebrate artistic beauty. Caviar shapes the way sees you. You will celebrate the beauty that is outside but most importantly the beauty that comes from within. The collection is known for exquisite craftsmanship and structural designs which results in a statement piece. There are limited quantities and meticulously numbered models make these frames highly collectible pieces, pretty much from the start. 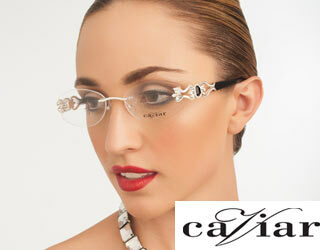 Fashion Optical is proud to be one of the select retailers of Caviar for over ten years.